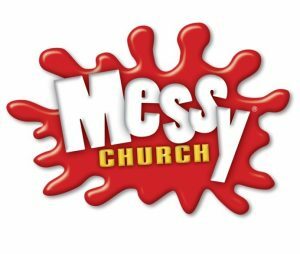 Messy Church is an event for all the family. It’s all age, it’s fun, it’s active and not surprisingly it can be a little messy! to eat together, to make new friends and to celebrate God’s love together. Our Messy Church sessions will start with activities, like art, crafts and cooking, to give families a chance to be creative, get messy and have some fun together. We will then come together for a bible story, prayer and some informal praise songs before enjoying a simple meal together. We’d love to meet you! Don’t worry about being made to sit down for a long periods or behaving in a certain way… it’s called messy for a reason! Come along and give it a try – everyone is very welcome. There is no charge for Messy Church but donations are welcome. You can download a list of our planned family events for September 2018 to July 2019 here.